Here you will find list of publications on google scholar, research gate and scopus. 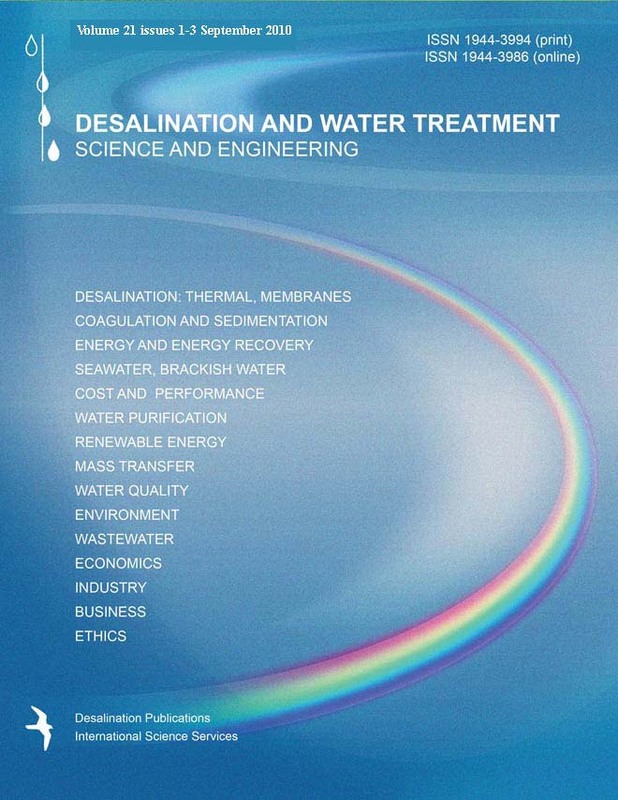 The group of Desalination is a member of the chair group of Water Supply Engineering at the Environmental Engineering and Water Technology department at IHE Delft Institute for Water Education. 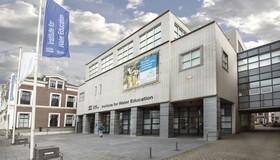 IHE Delft is the largest international postgraduate water education and research facility in the world.